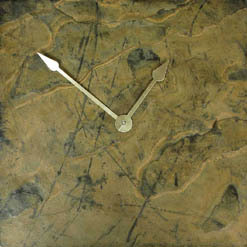 Rivers of gold cut through the midnight landscape, creating a wild display of contrasting tones. 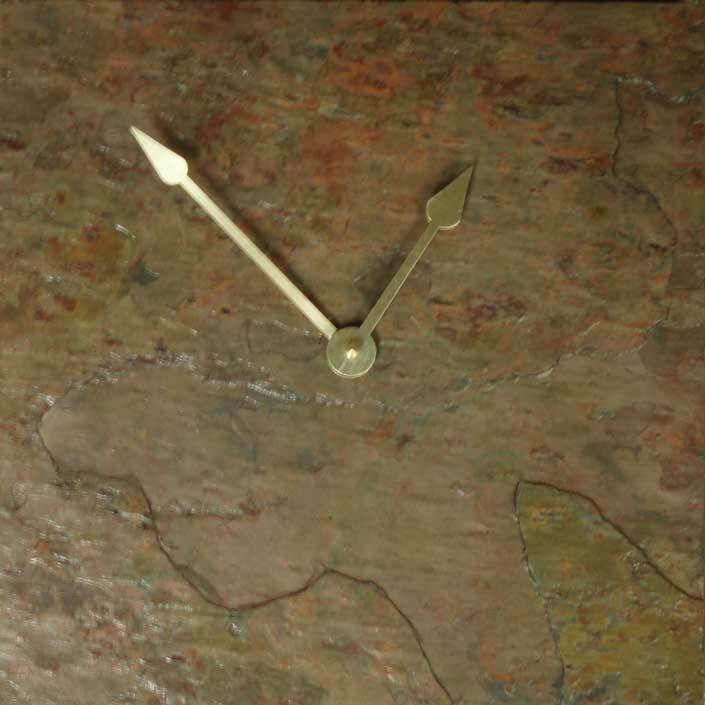 A luminouse natural masterpiece, the African Multicolor Wall Clock is now available in your setting. 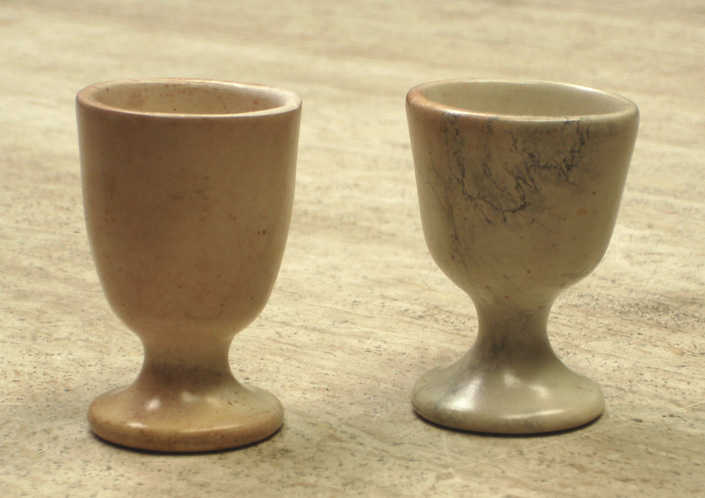 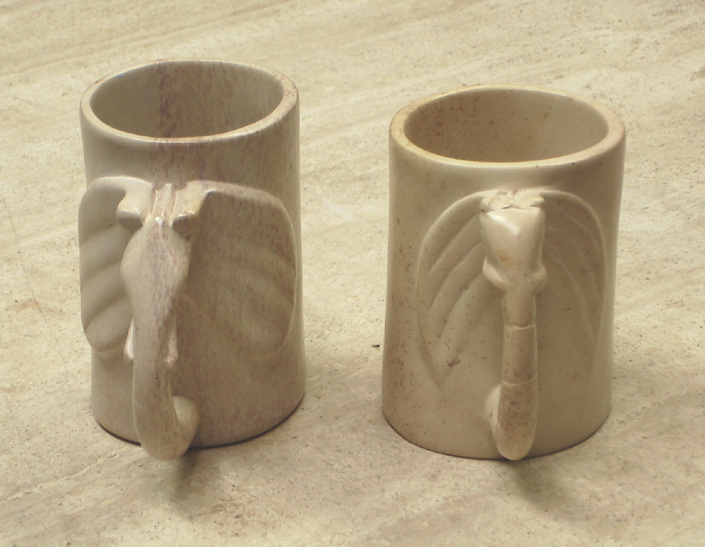 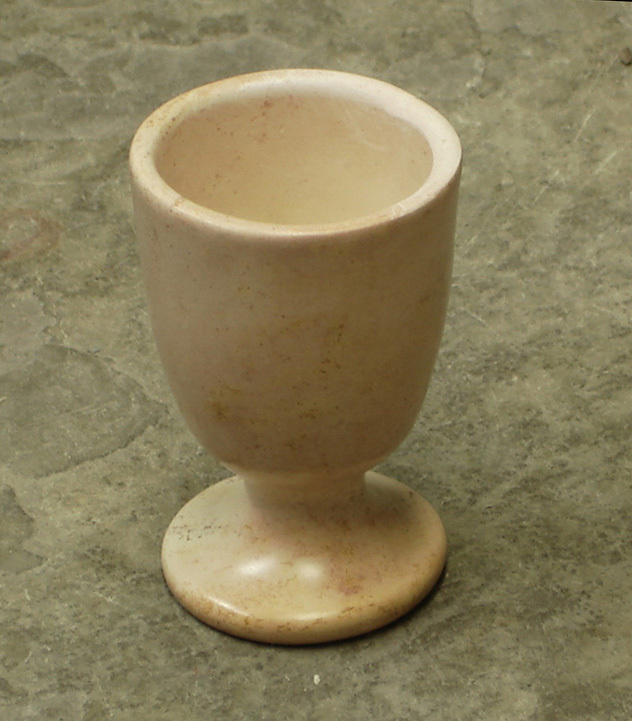 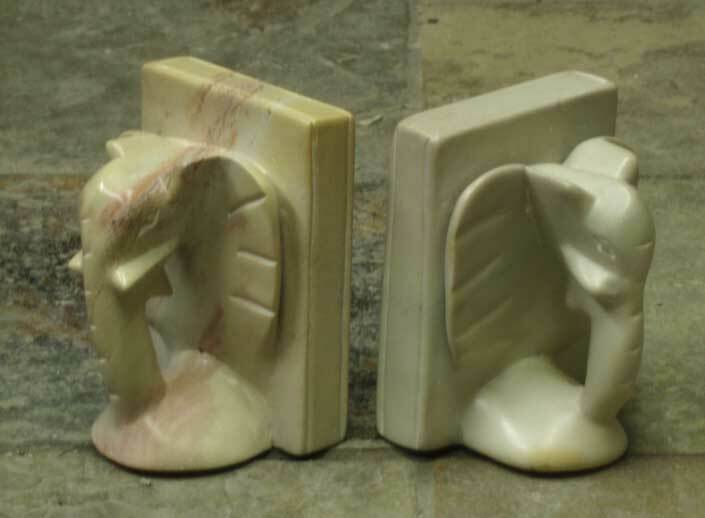 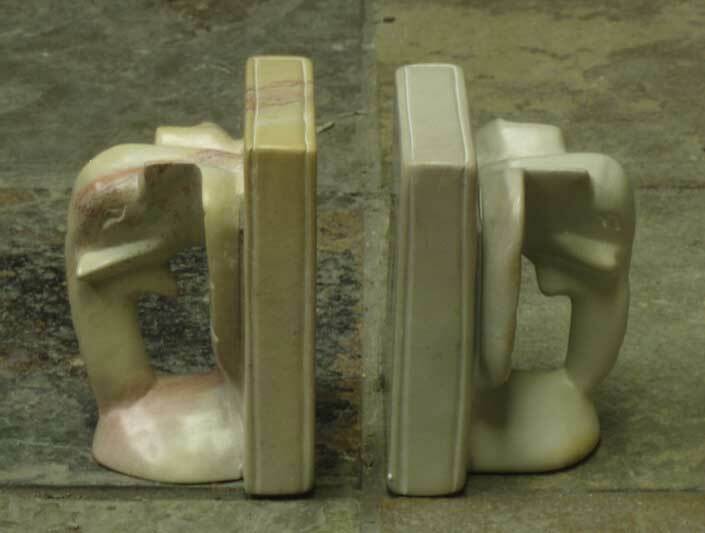 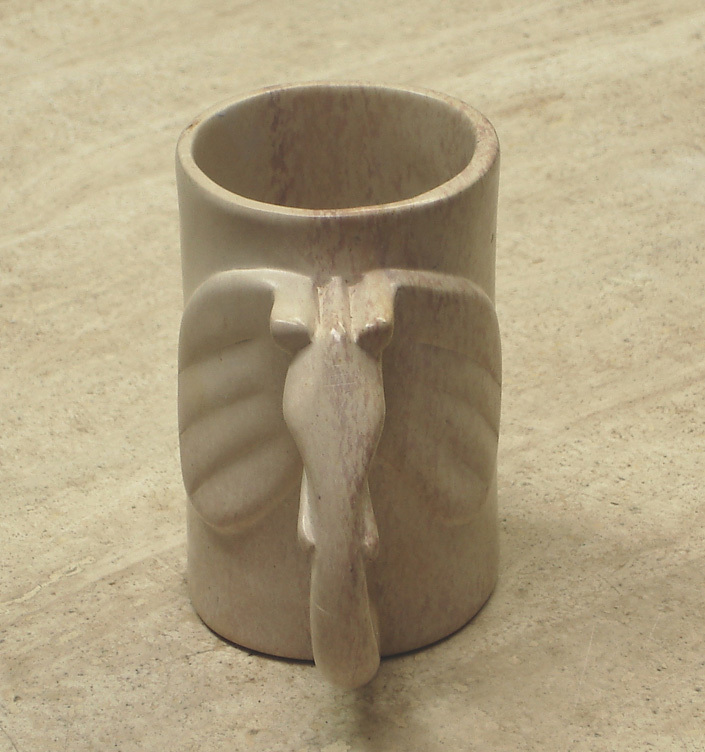 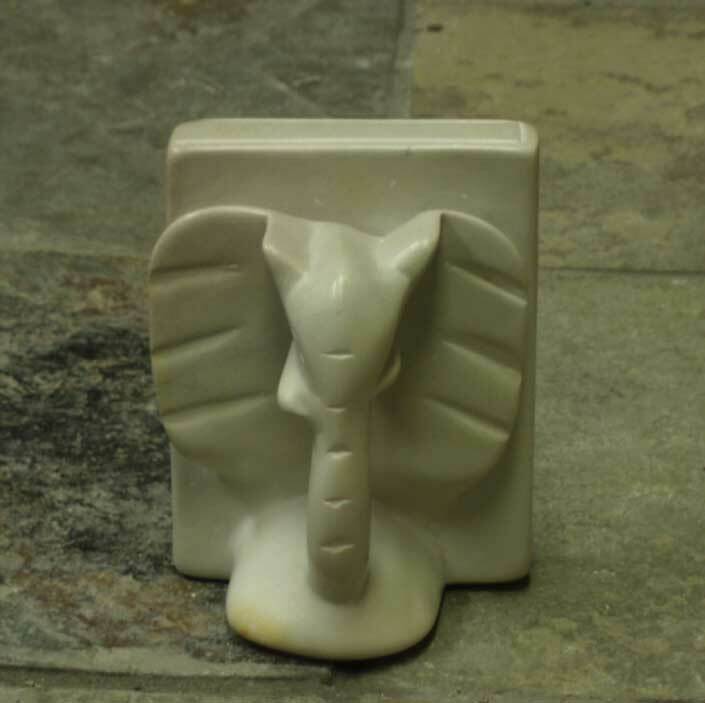 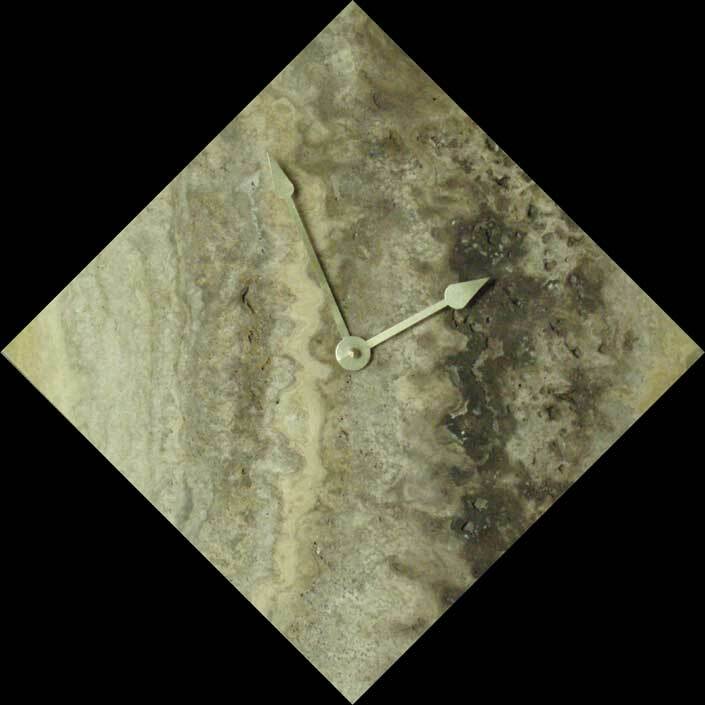 African multicolor is a wild stone, with tones, colors, and shapes emerging from beneath the surface and splashing across the face of the stone in unique and individual ways. 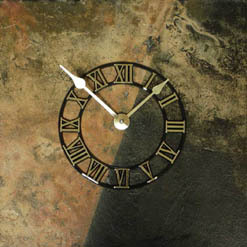 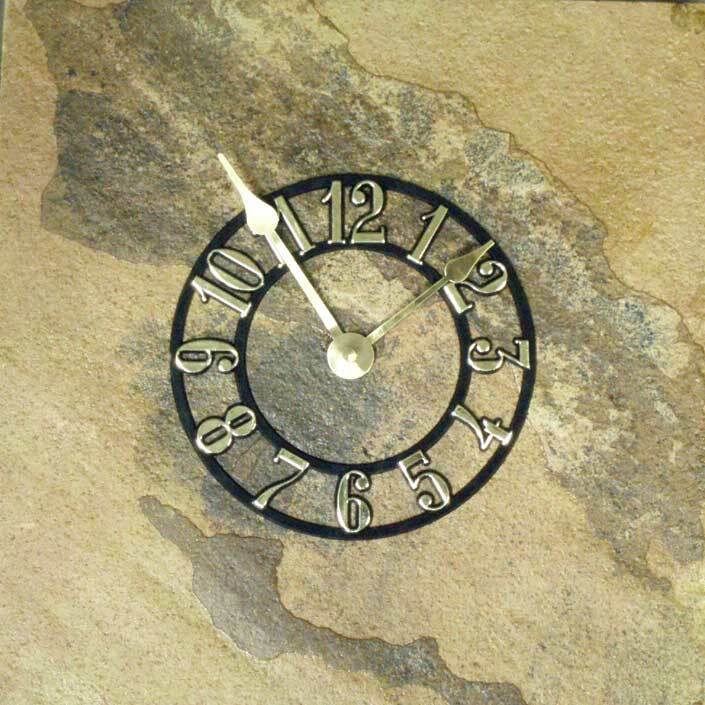 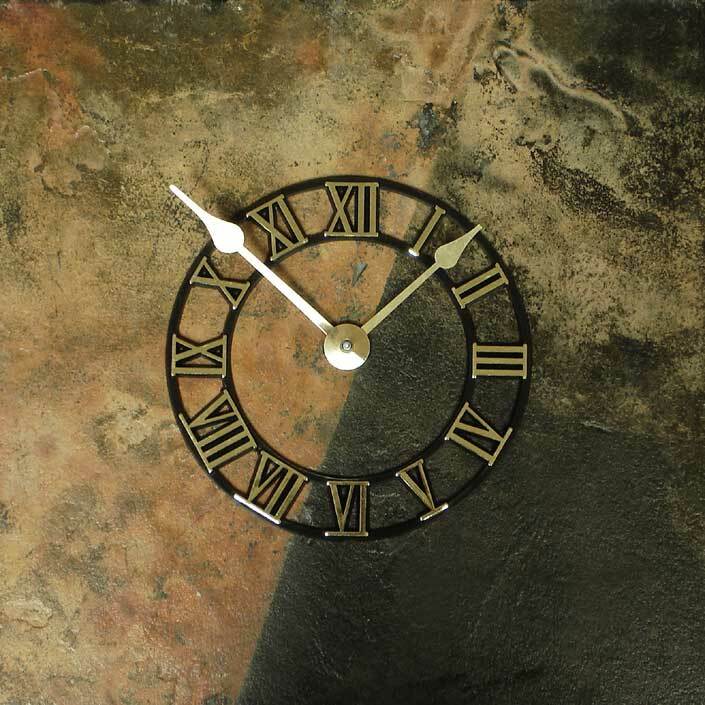 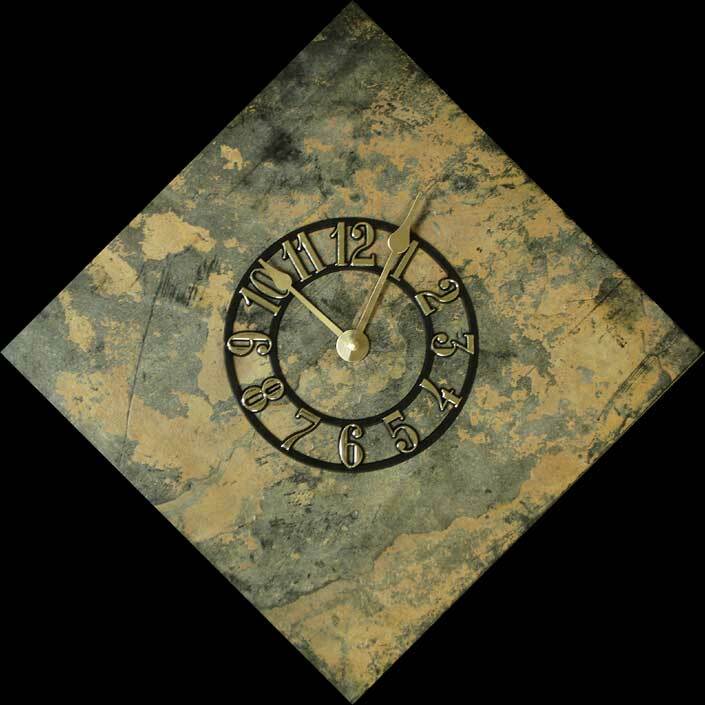 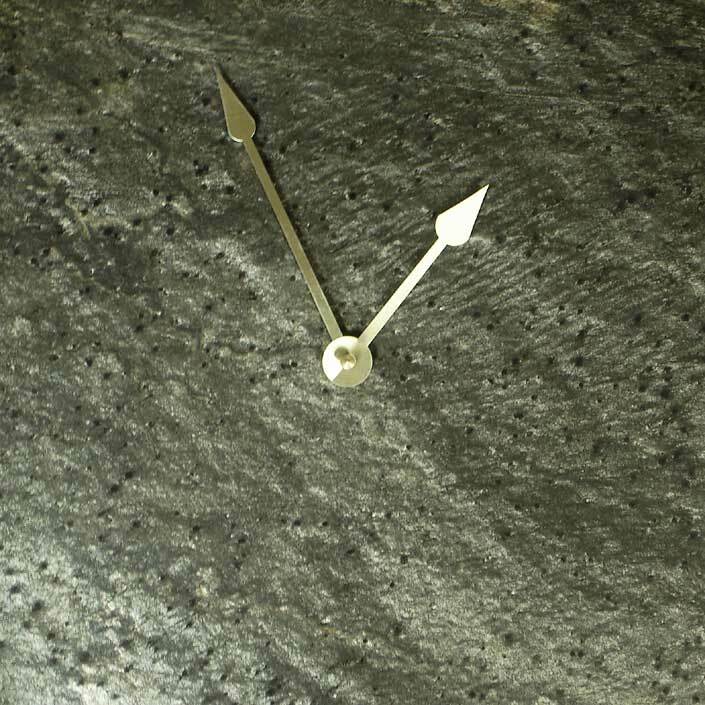 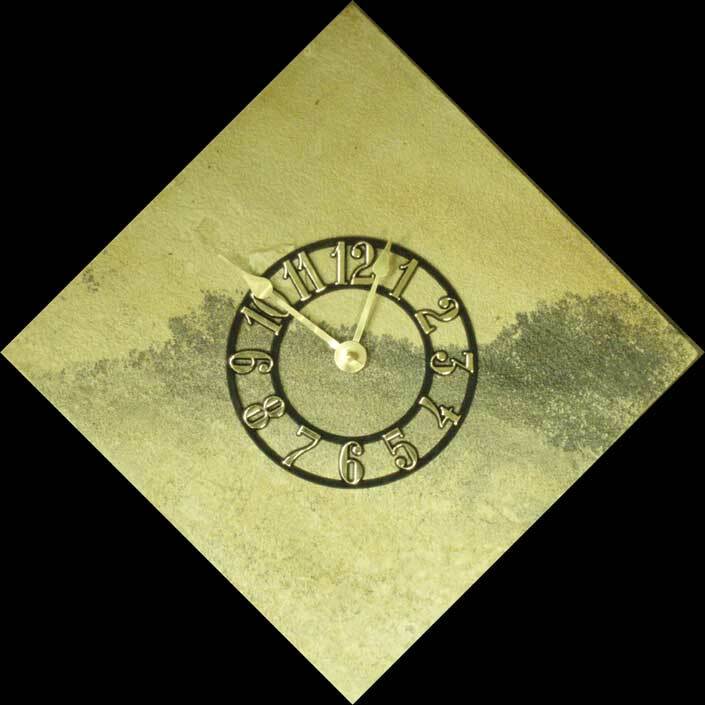 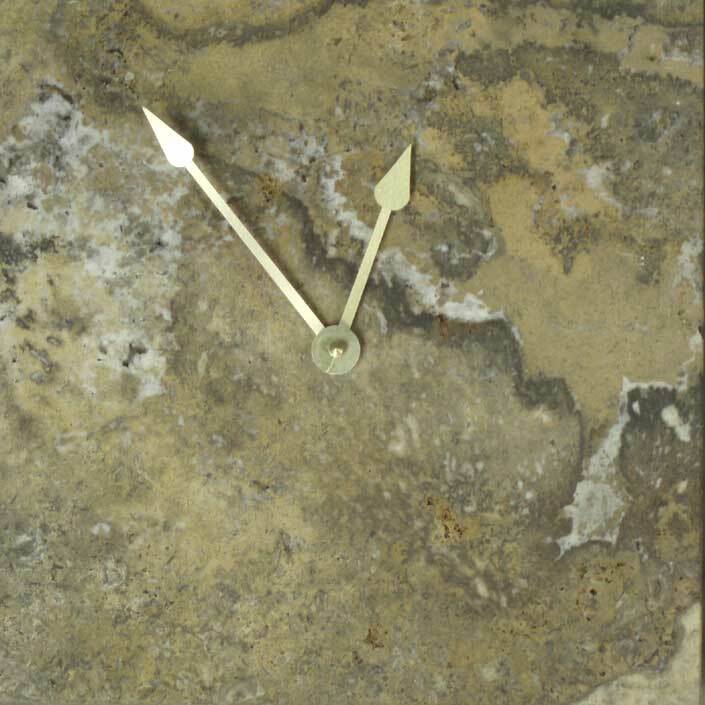 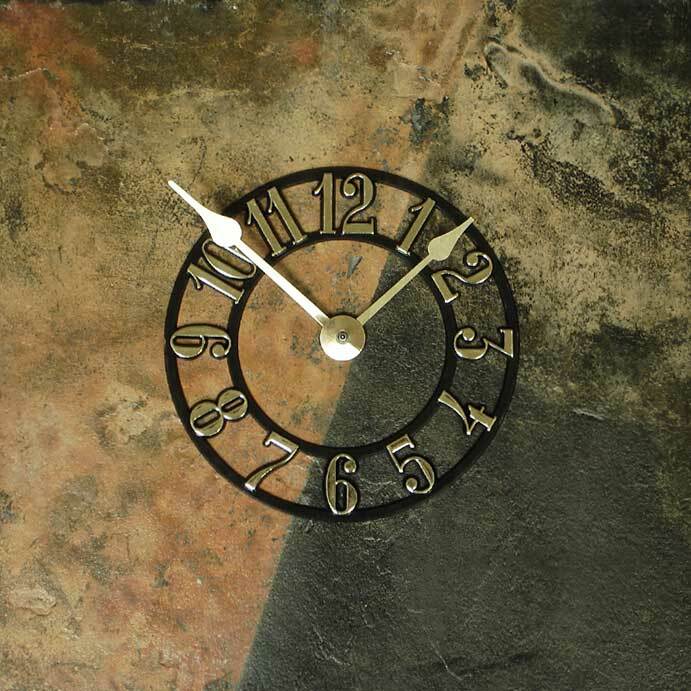 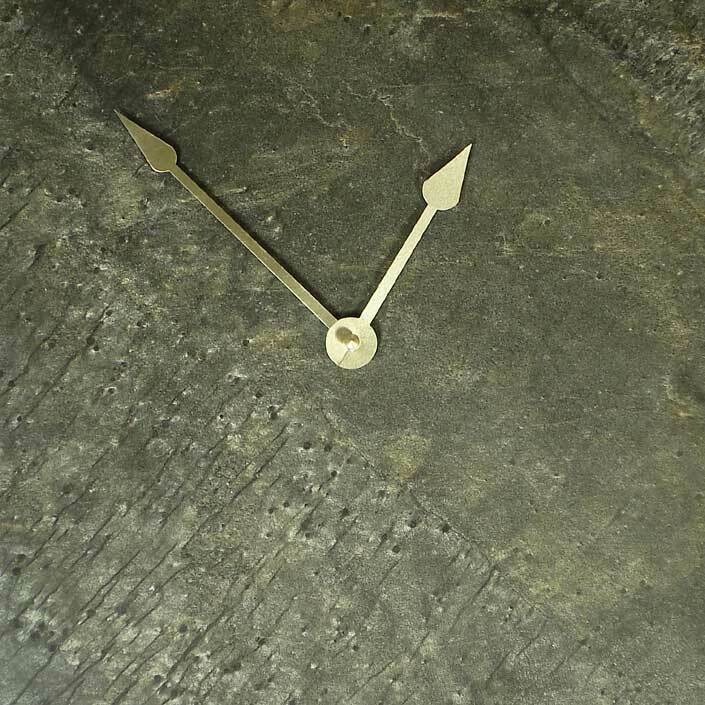 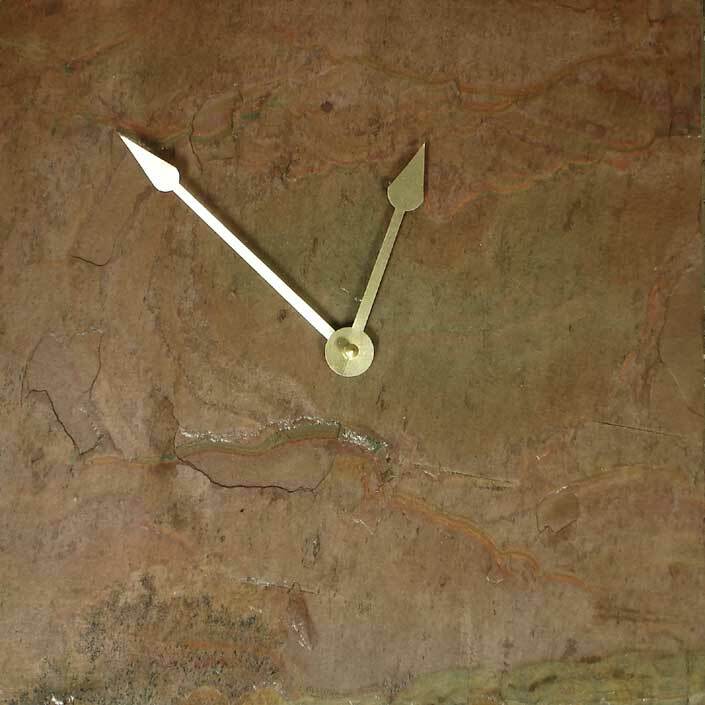 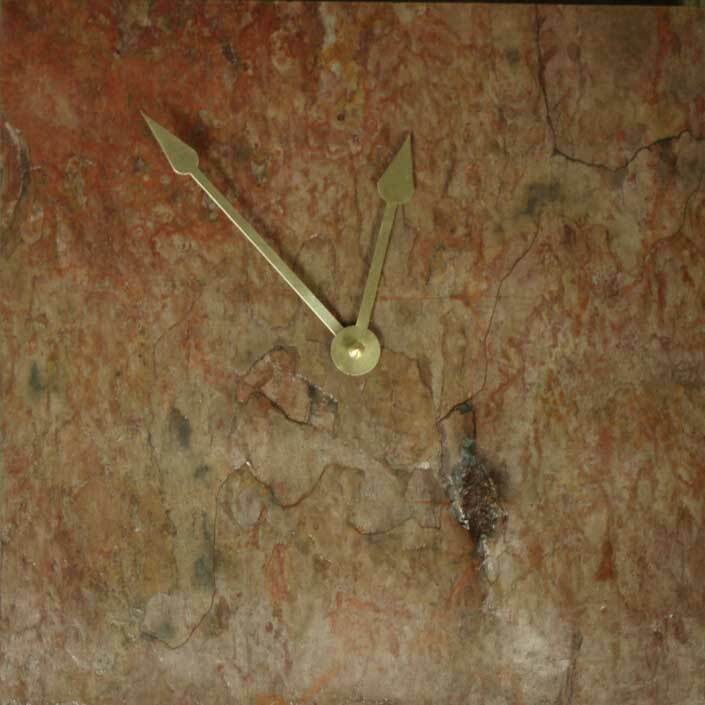 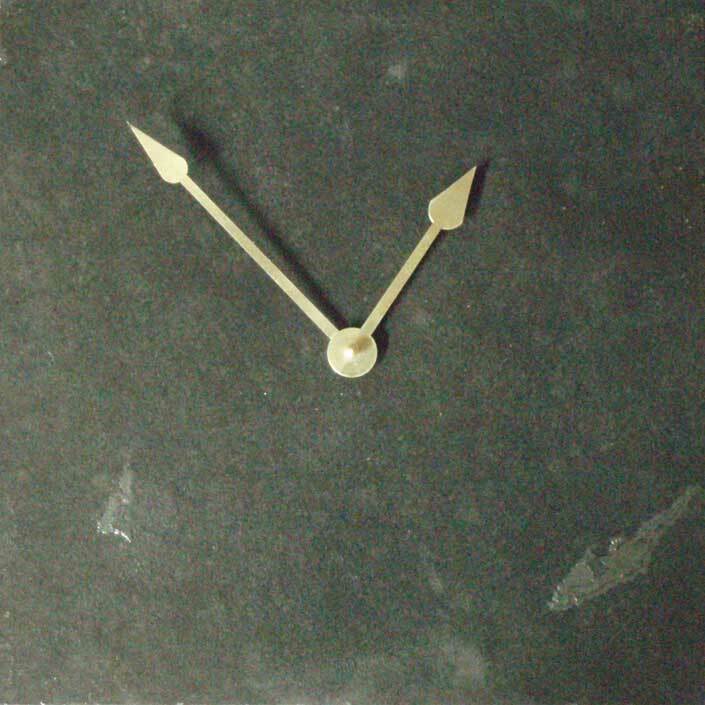 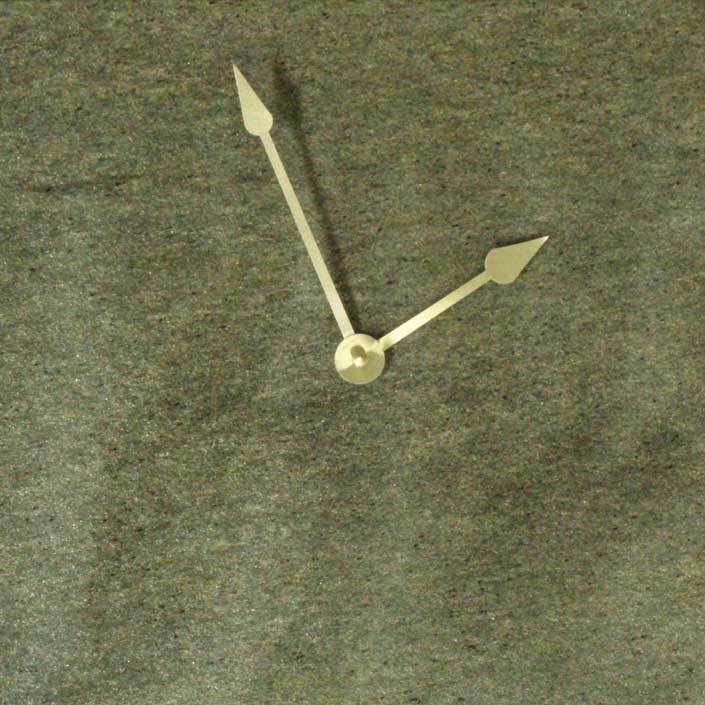 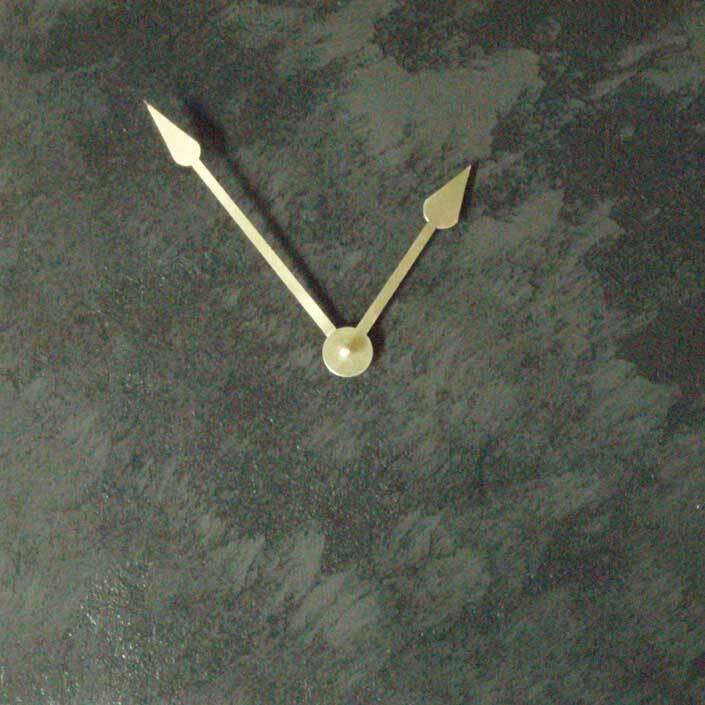 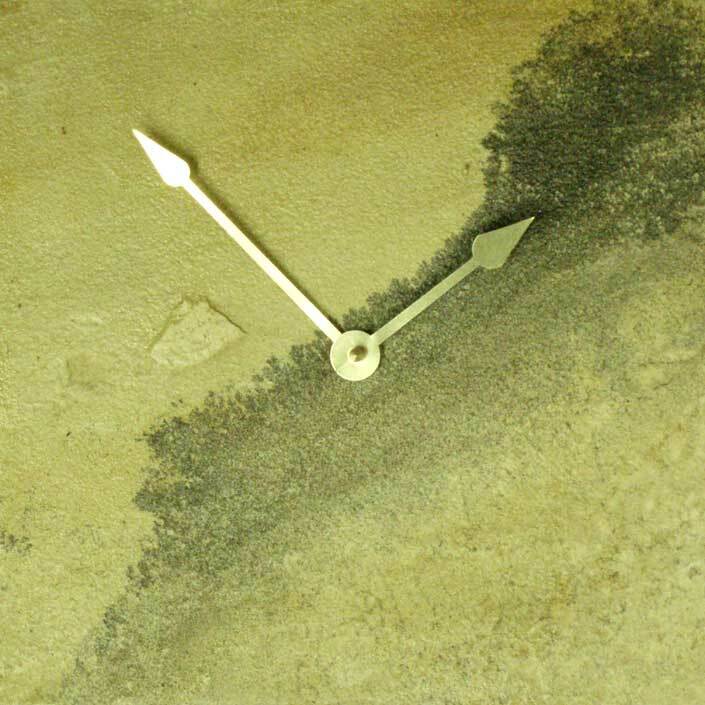 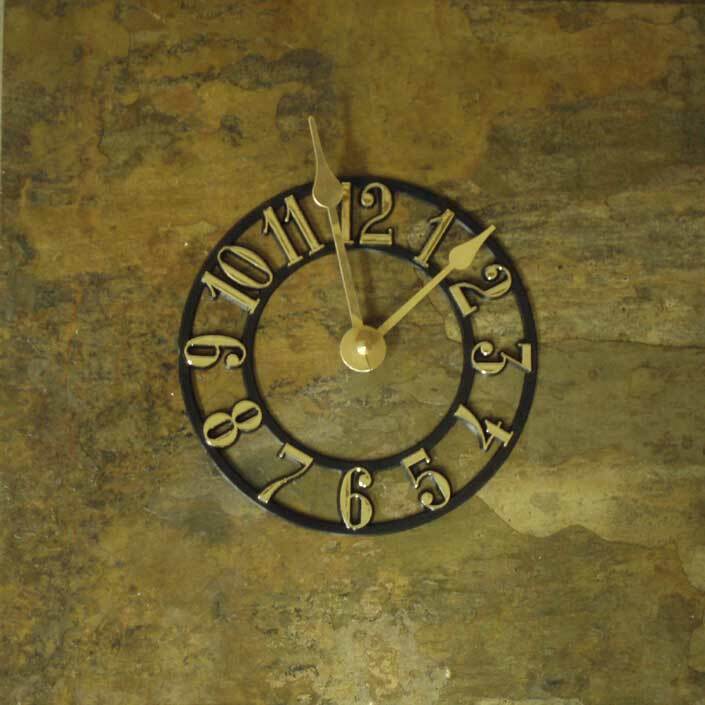 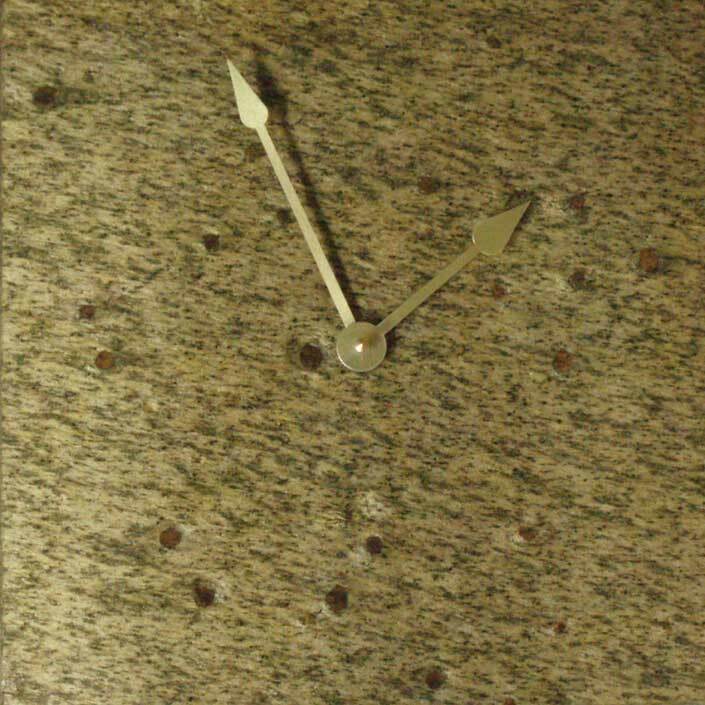 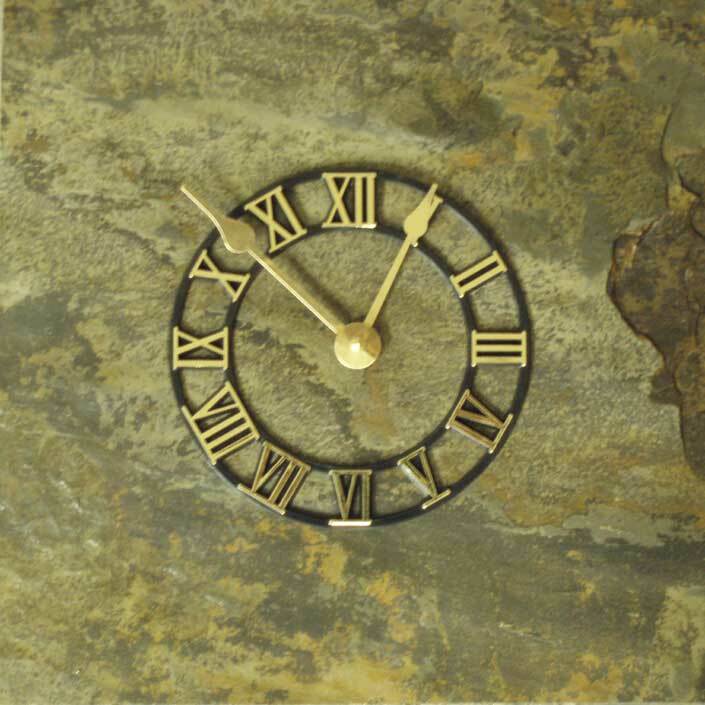 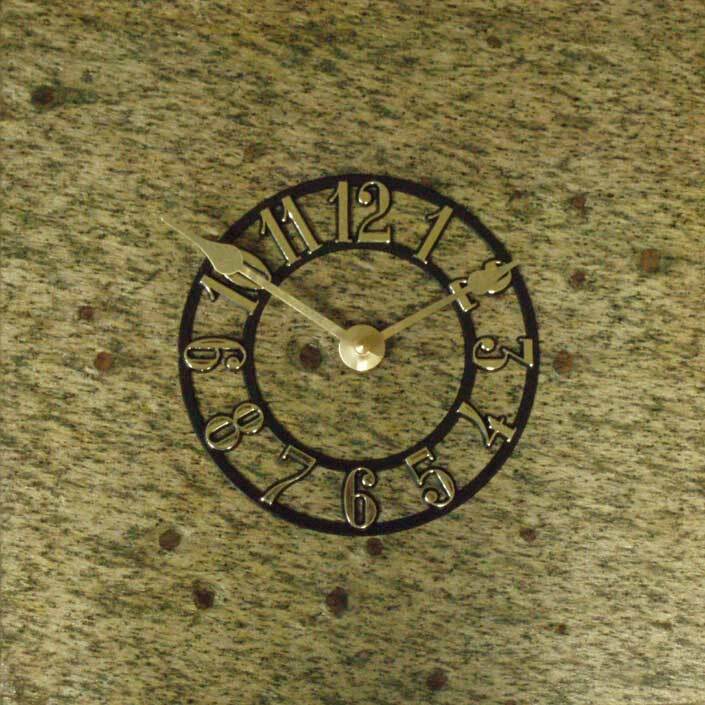 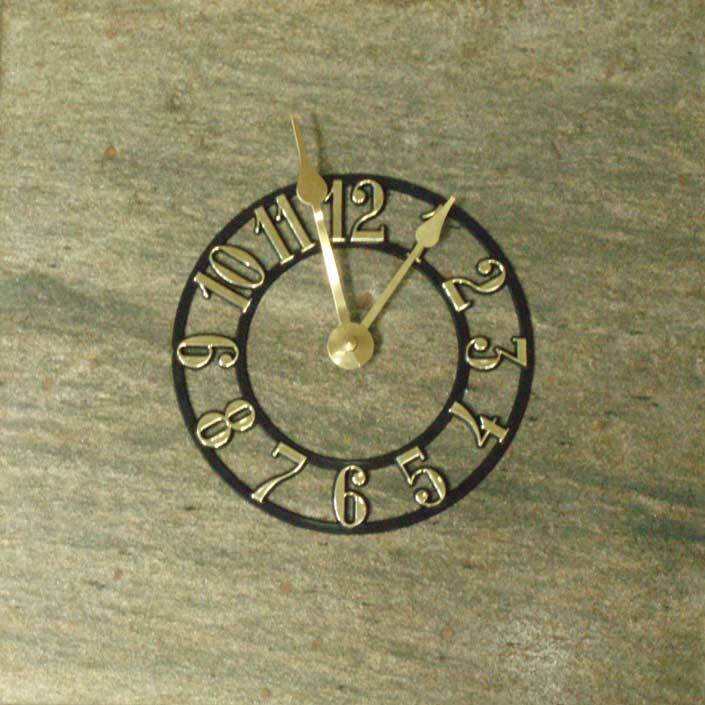 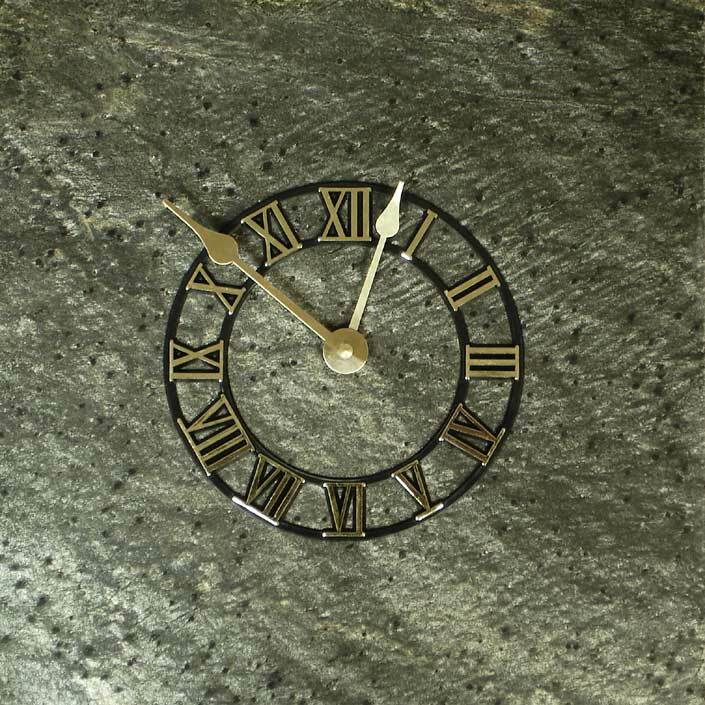 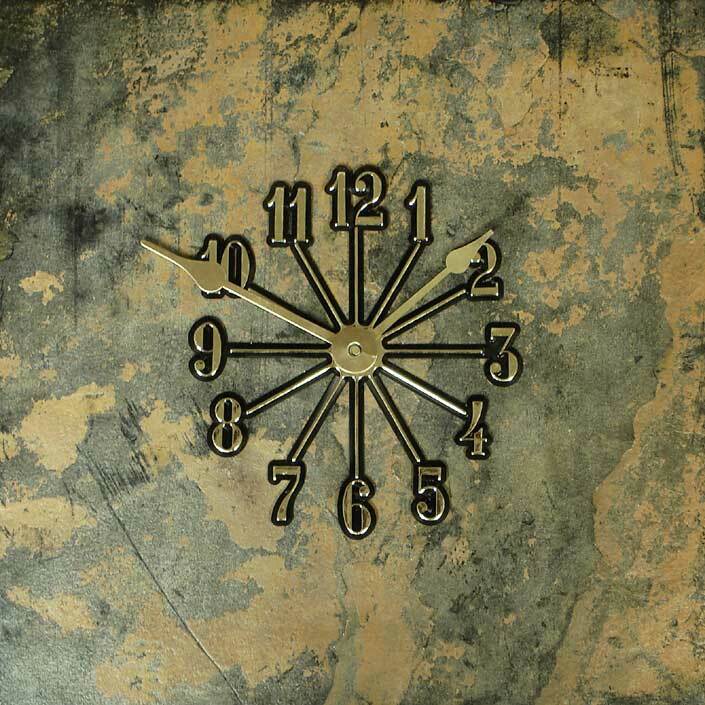 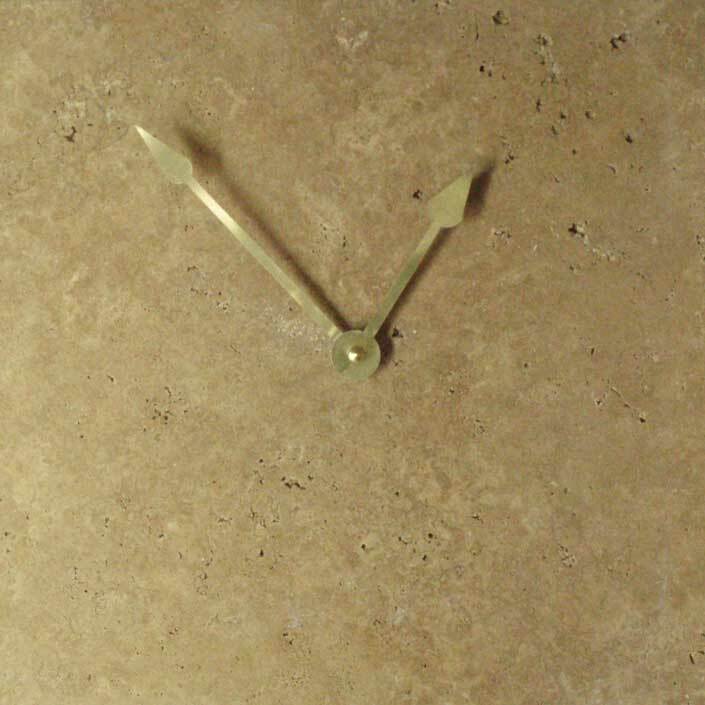 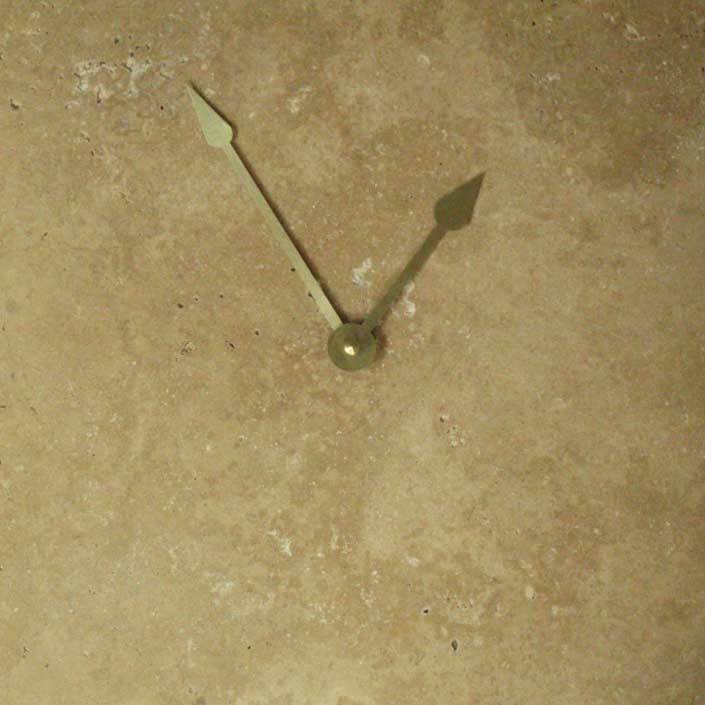 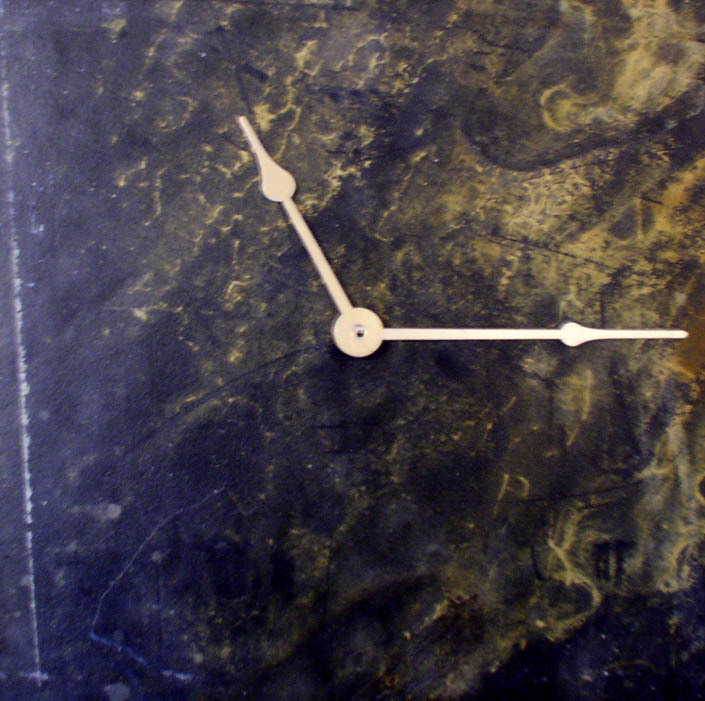 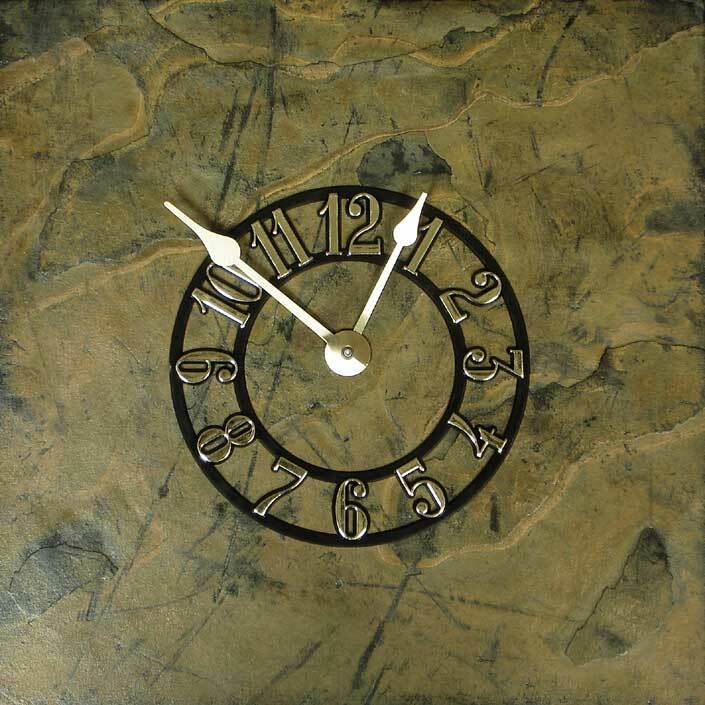 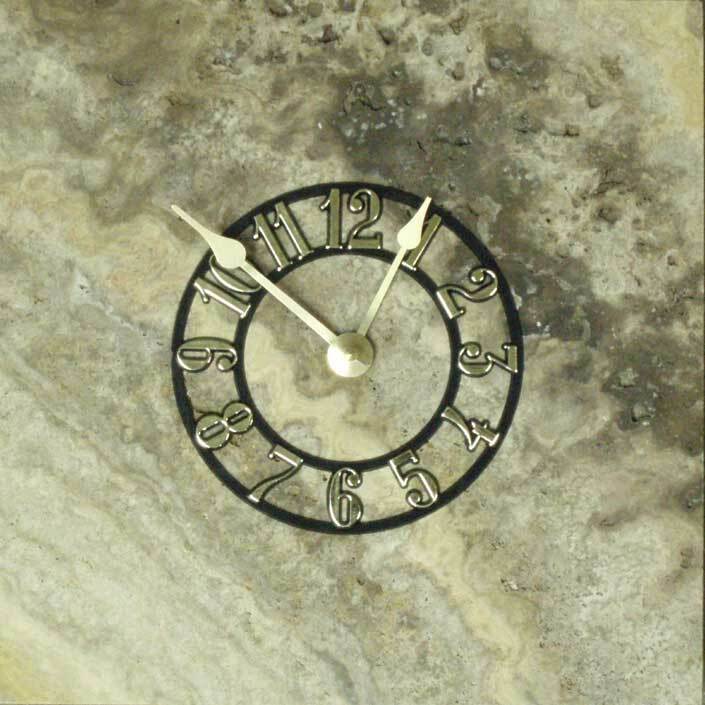 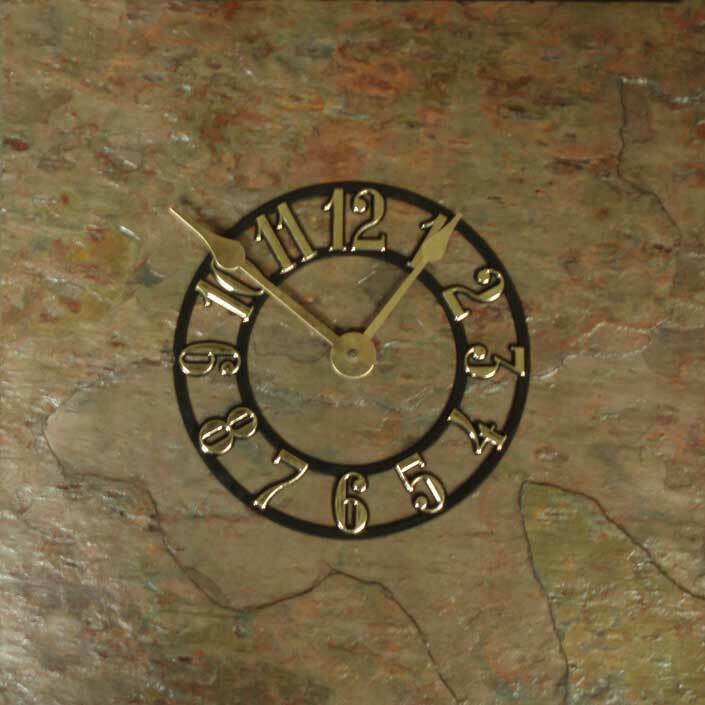 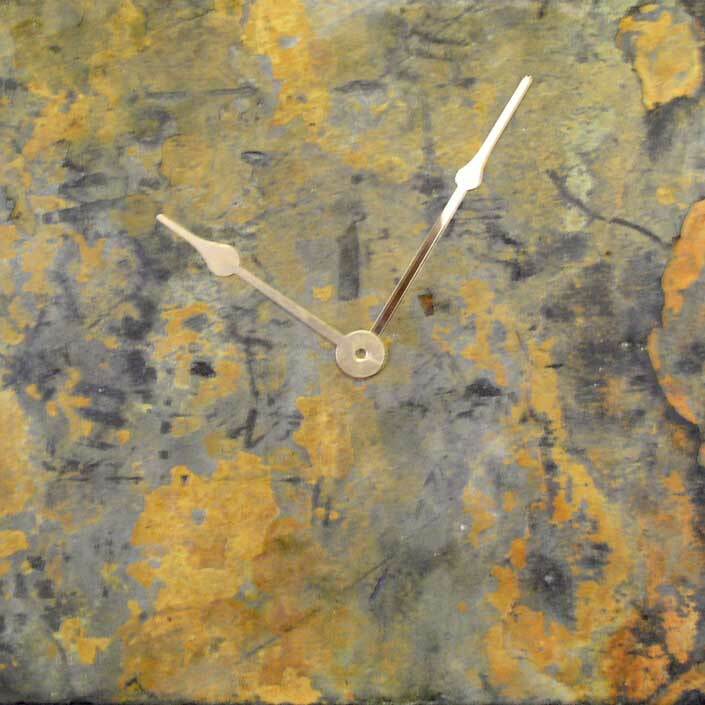 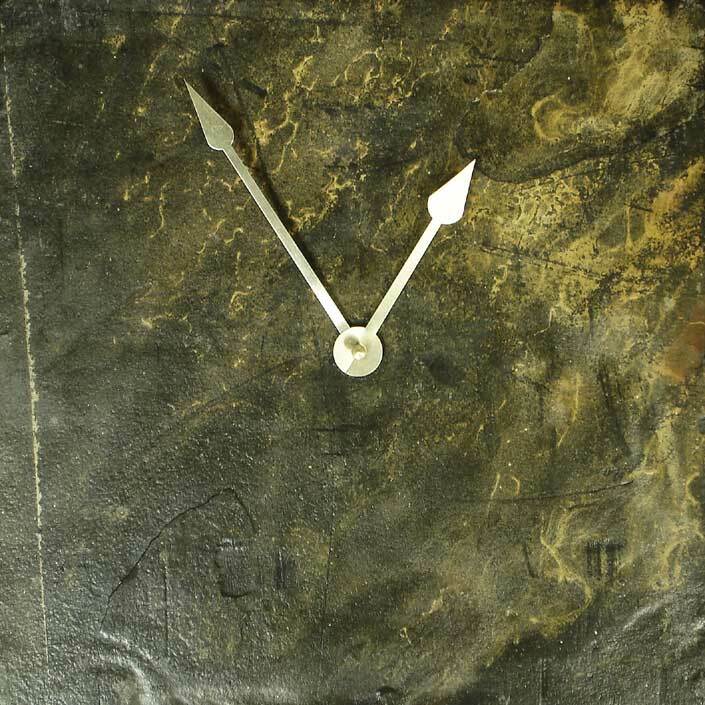 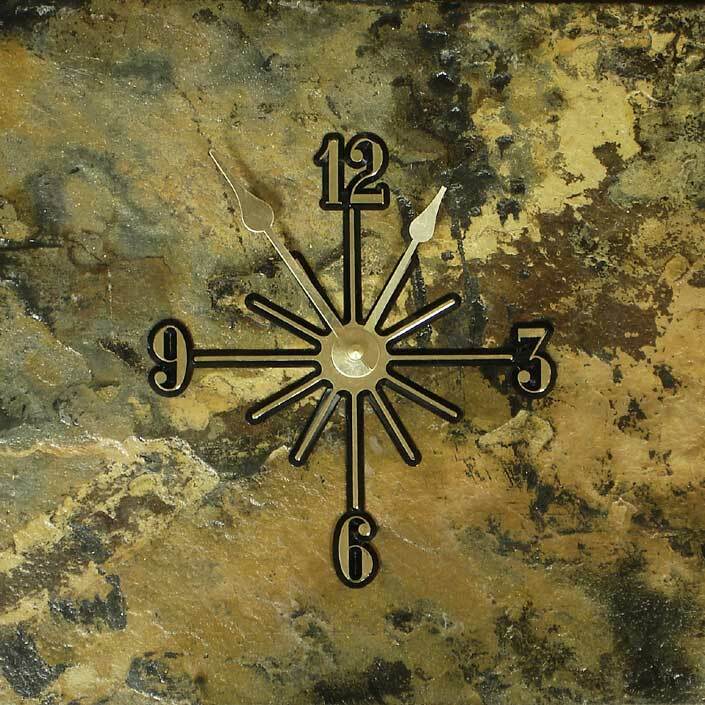 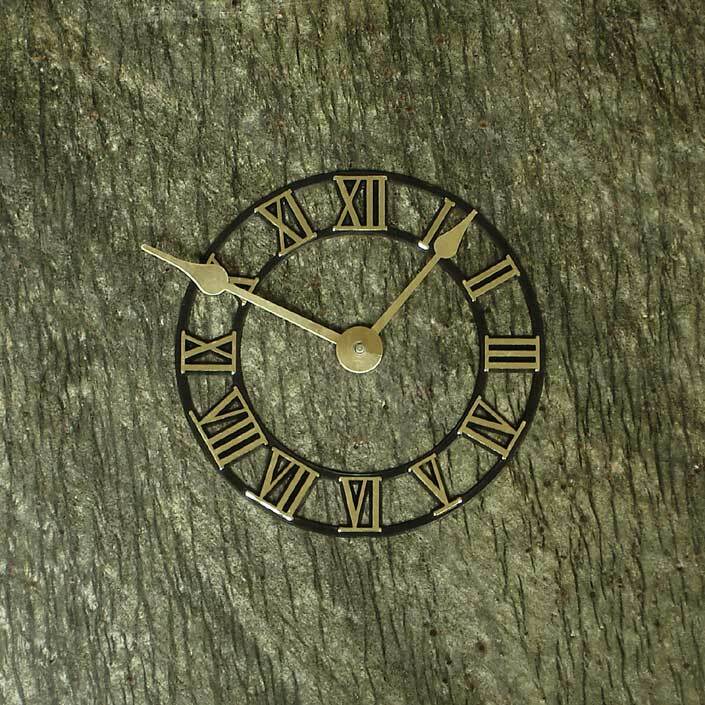 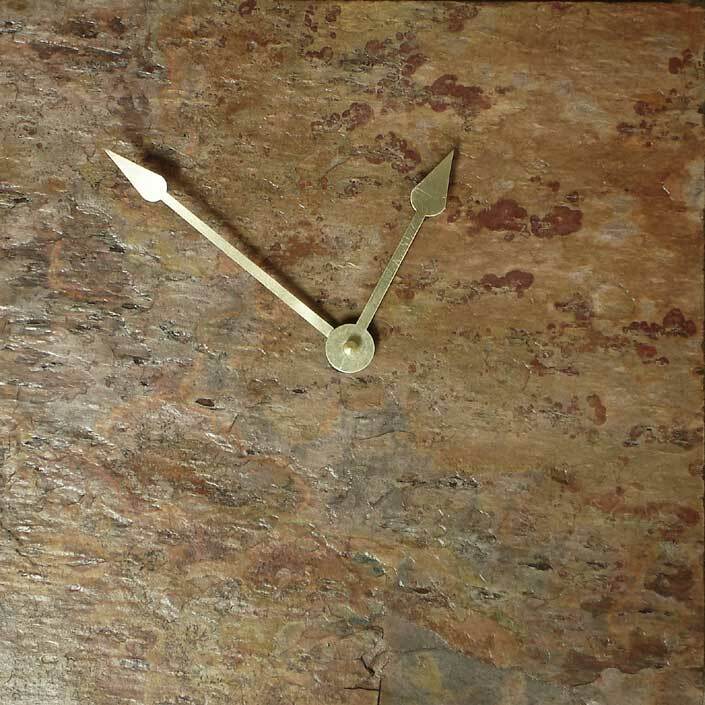 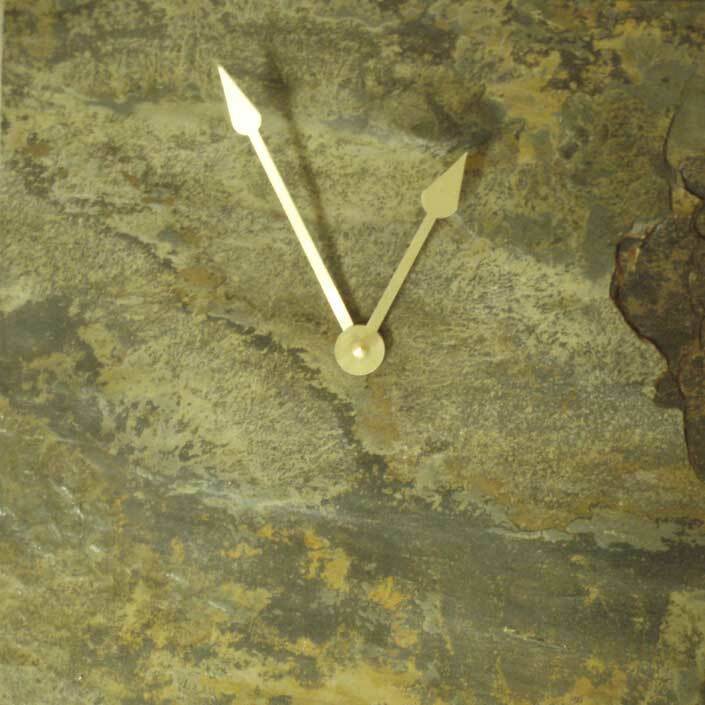 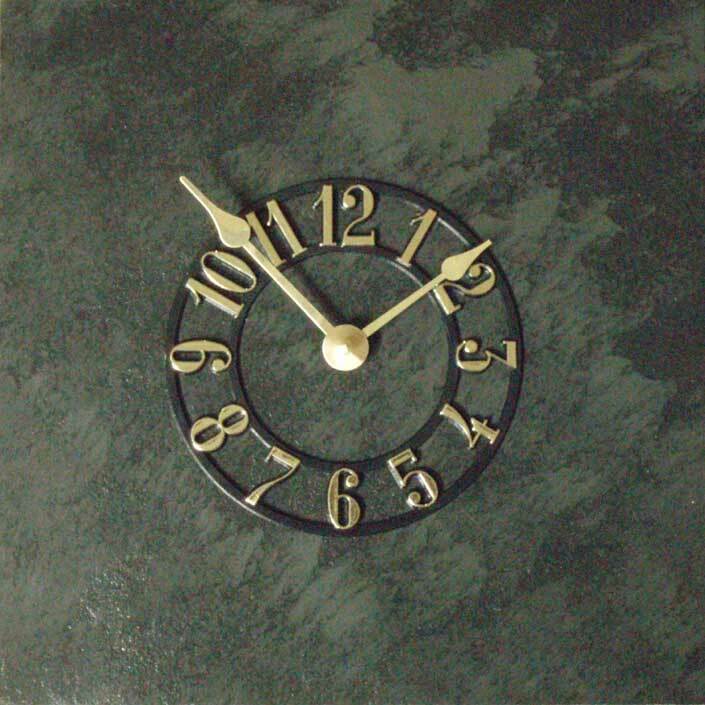 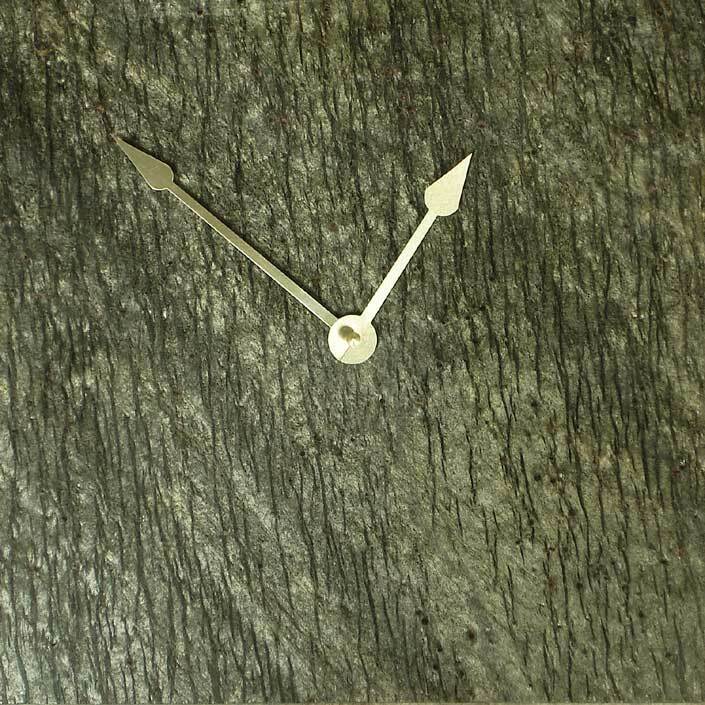 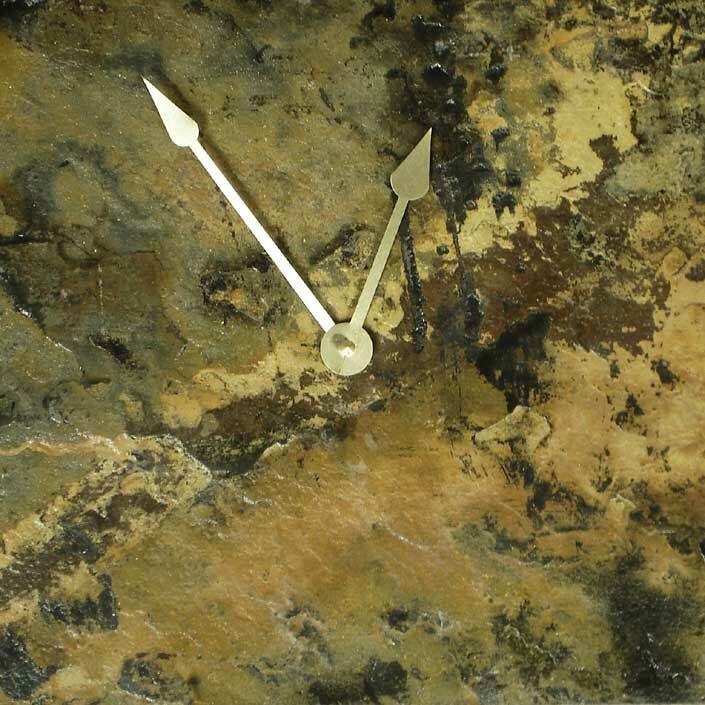 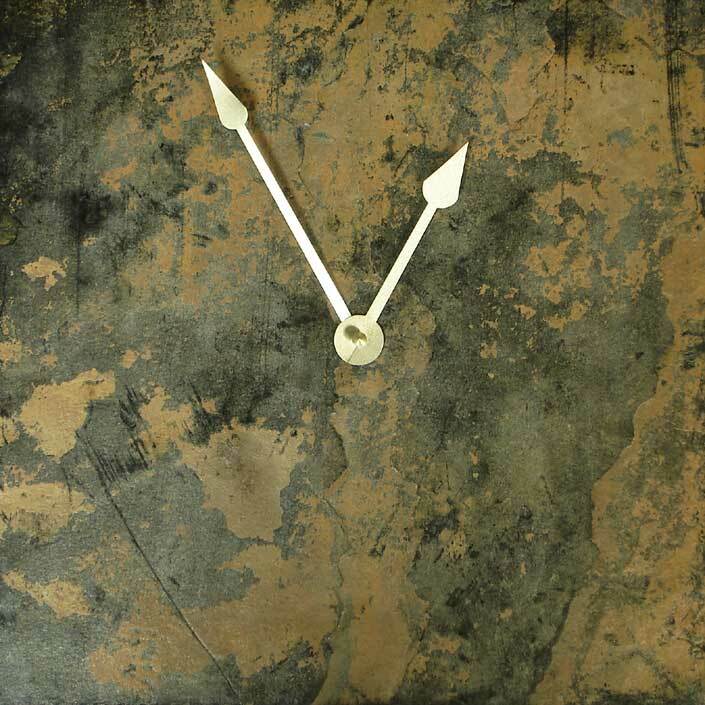 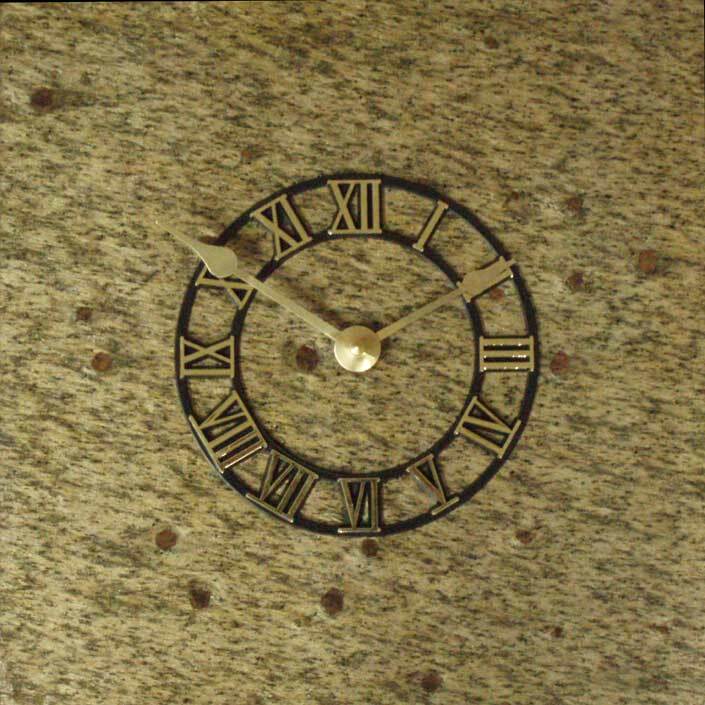 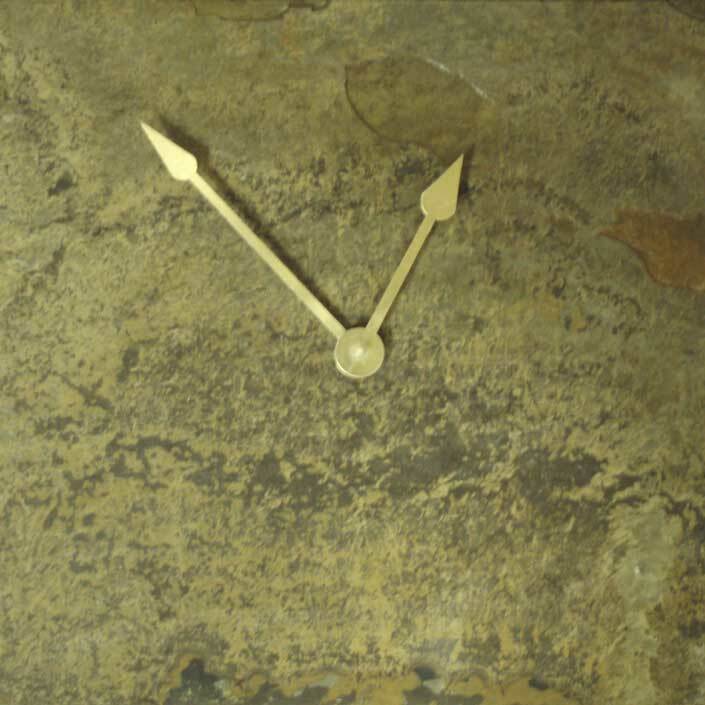 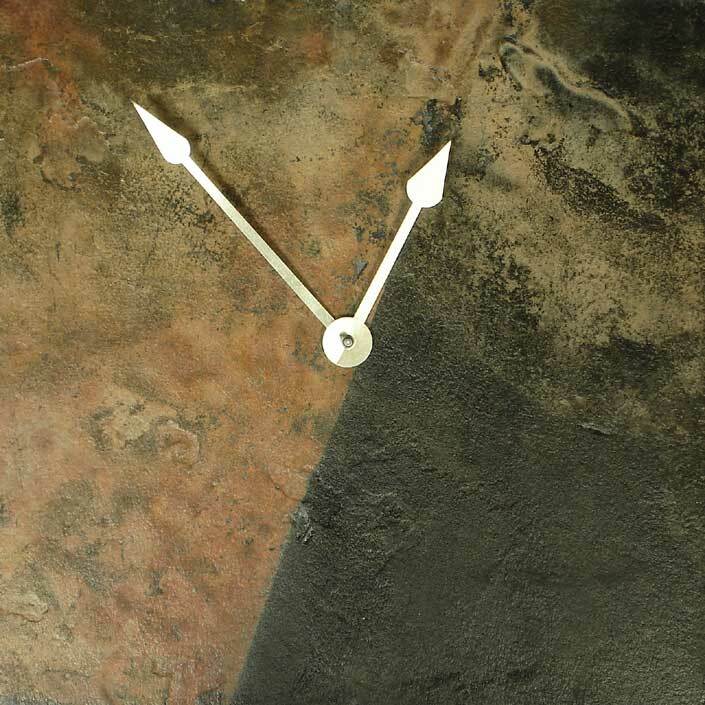 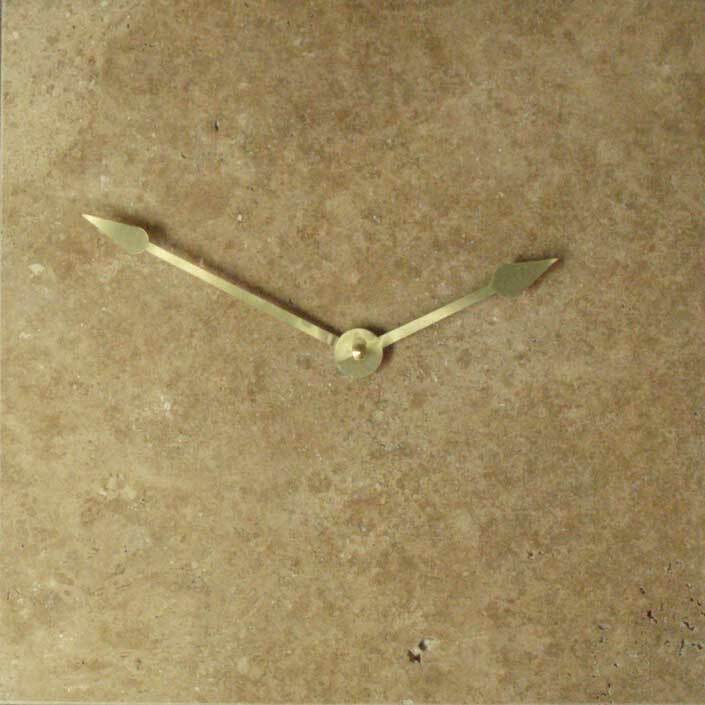 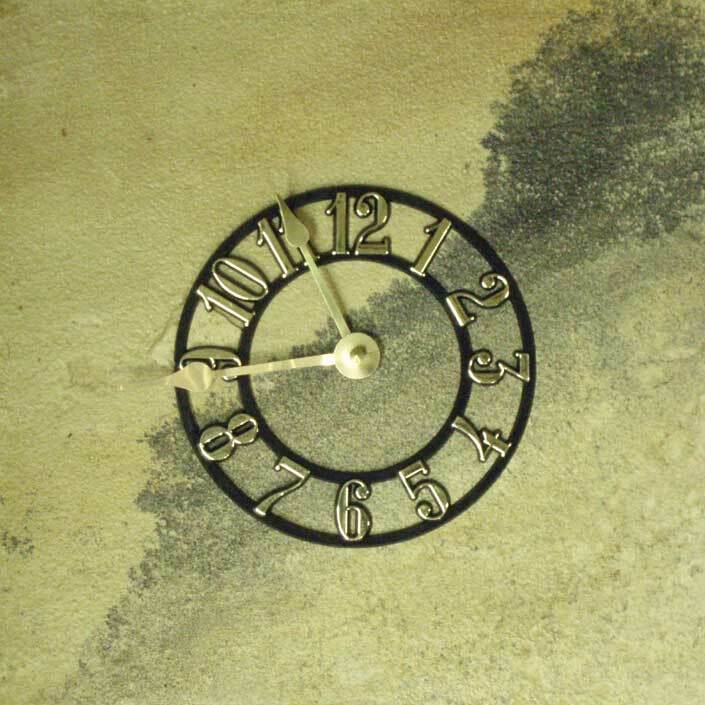 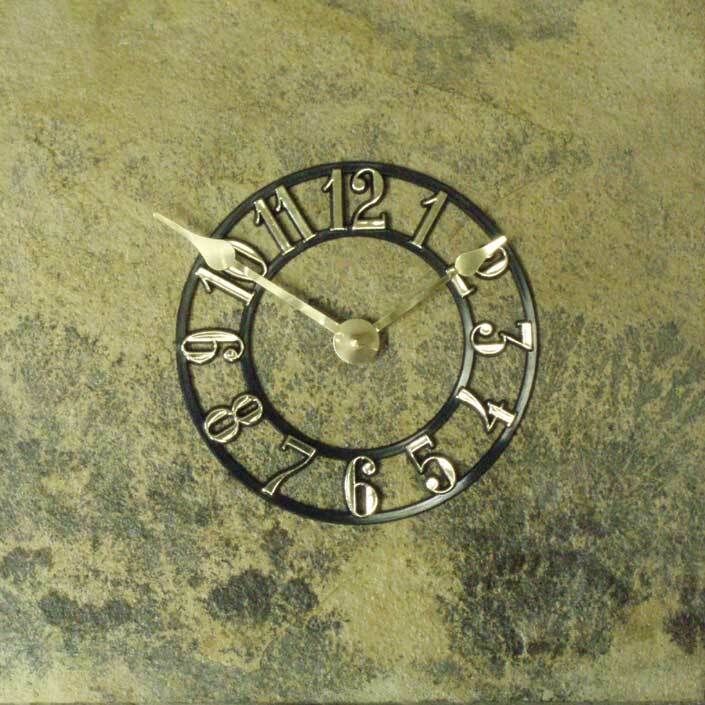 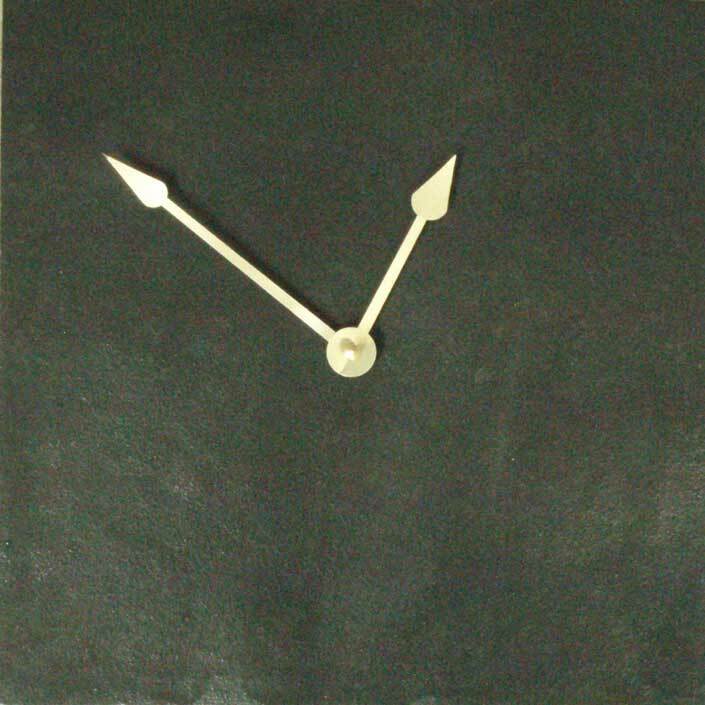 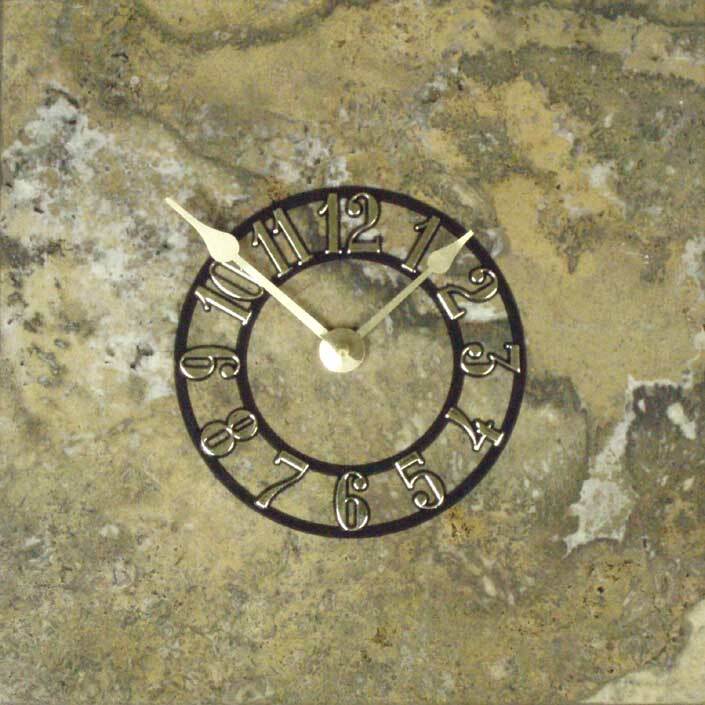 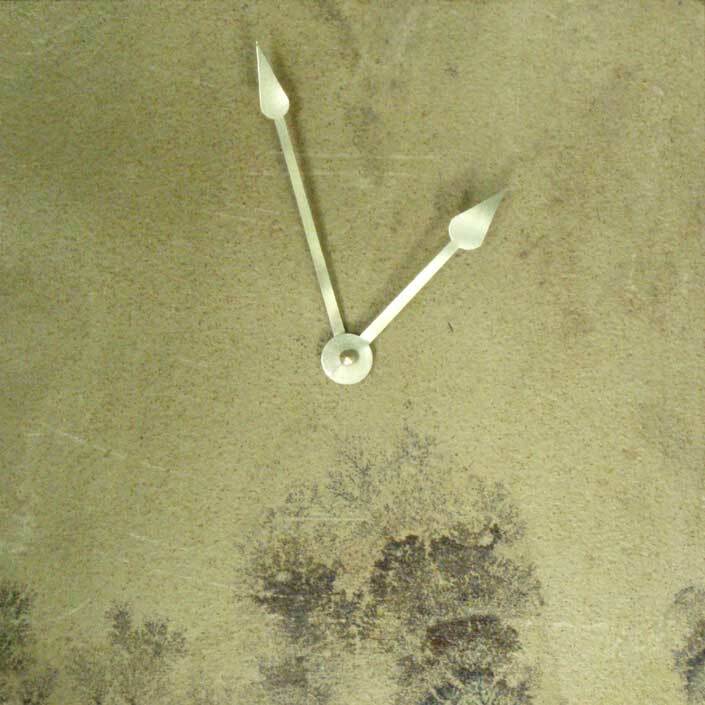 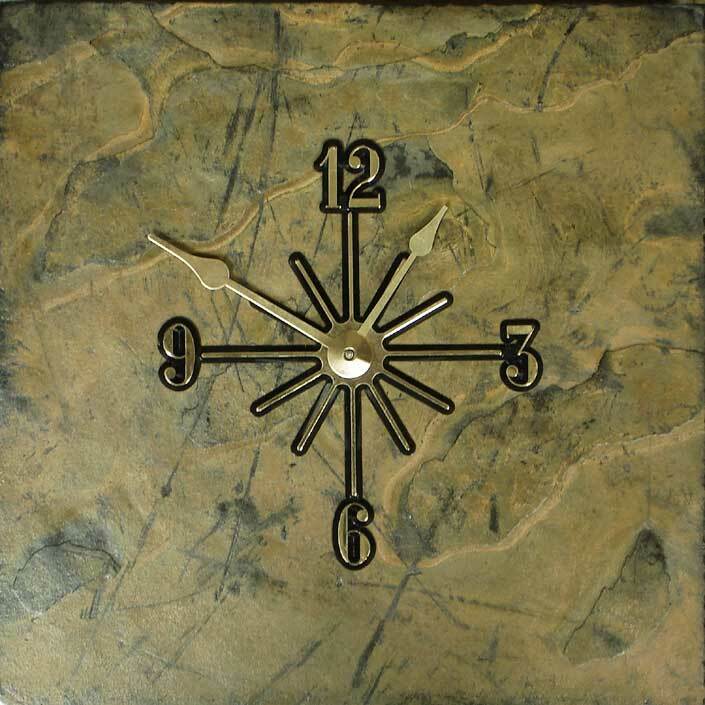 The chaotic nature of these beautiful formations ensures that your wall clock will be an entirely one of a kind piece.